Offering a wide range of options to fix your AC. We offer motor replacements, compressors, coil cleanings, duct repairs, and much more. 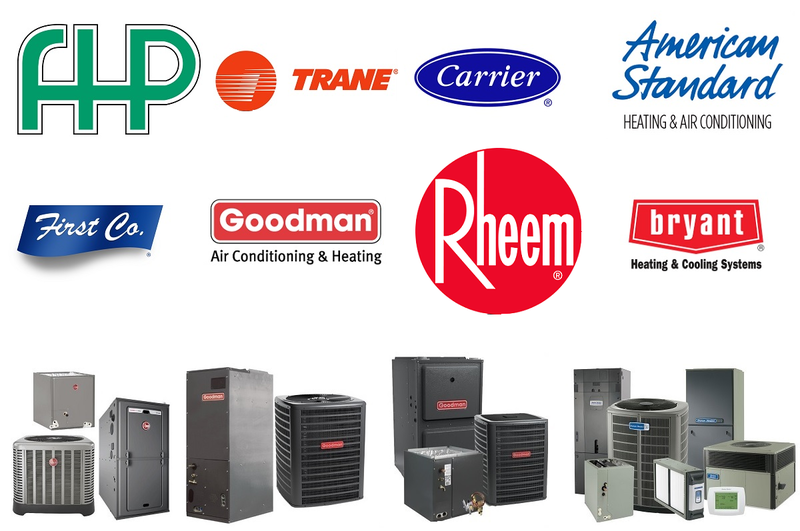 Installations of all AC major brands: American Standard, Rheem, Goodman, and more. 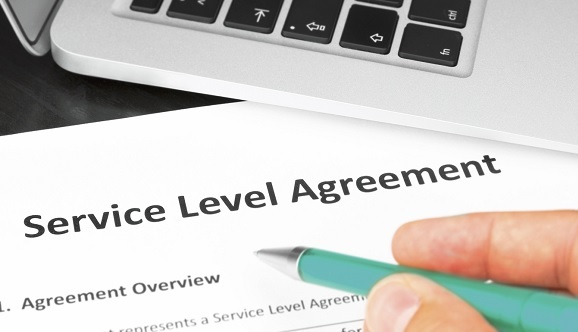 We offer preventative maintenance contracts for both commercial and residential customers. 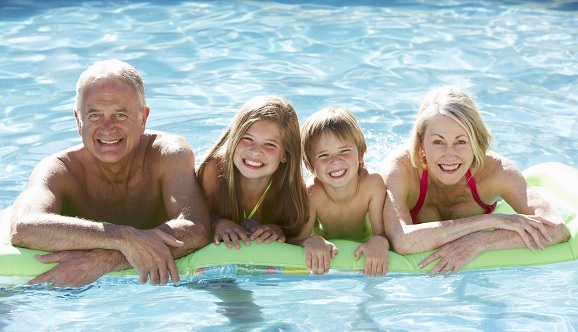 We offer full service for pool heat pumps and replacements. ​These guys are the best in the business. They provide prompt, honest service, and our whole family uses them. After trying a few AC companies to fix my AC and getting no where, my neighbor recommended ACA and we’ve been using them since. The service is great, the people on the phone are knowledgeable and the response time is very reasonable. We have been with ACA for over 20 years. They’ve always done right by us. Very impressed by the service offered by ACA, not your average AC company, they go above and beyond to make you happy. ACA services all of our rentals, we can always count on them to make our tenants happy. I am extremely happy with the service provided by ACA. The new air conditioning unit the installed has made such a difference in my electric bill. 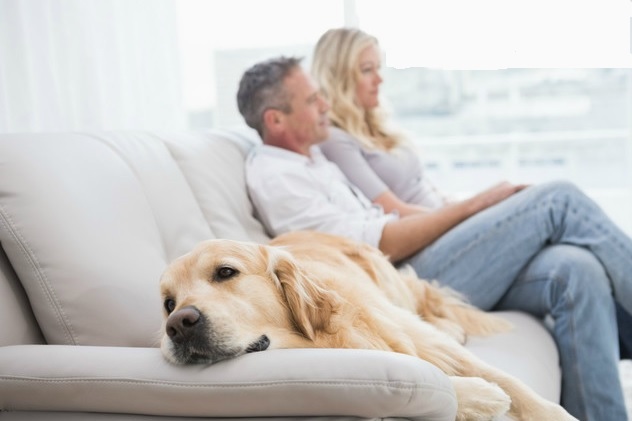 Our company is a full service family owned HVAC and AC service provider located in Lake Worth, Florida. Our staff has been professionally servicing Palm Beach County and Broward for HVAC installation and air-conditioning systems for over 27 years. 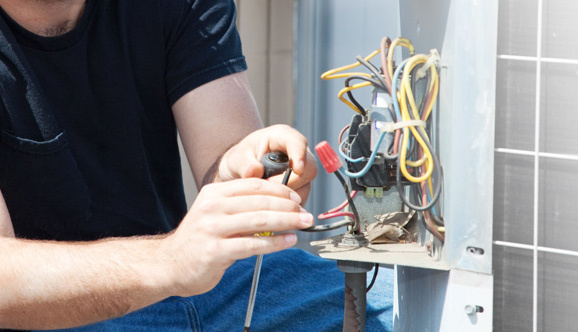 Our qualified technicians can handle the process of HVAC service for residential and commercial clients. We handle HVAC replacement, AC replacement, central air repair and more. 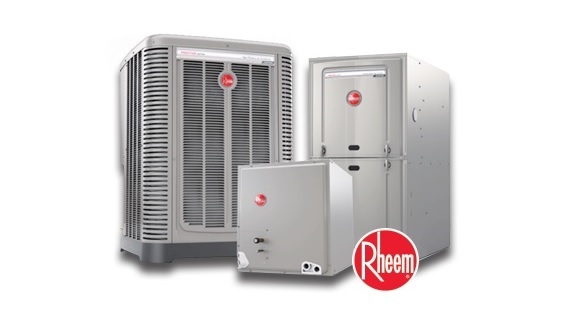 We can deliver assistance with the installation of Rheem and Trane Air conditioners and a variety of other brands and models. Our EPA certified AC technicians are consistently training so that we can improve our knowledge base as well as our ability to service and replace models that have state-of-the-art technology. By continuing our education and updating our knowledge we can ensure that we are offering the best in products and service to every customer in our database. We can also specialize in every aspect of heating services from pool and spa heating replacement to air conditioning, to commercial grade spa and pools. With the wealth of HVAC support that we can deliver it is possible for us to improve the lives of our clients and deliver the best in quality customer service. Our fully licensed air-conditioning repair service specialists are each registered and extremely well-trained. All of our service trucks also come completely stocked with all of the right tools necessary for heating and AC repairs on a wide range of AC and heat pump units. We want to make sure that we can minimize the length of service calls by carrying the right tools and the right parts for any type of repair on major brand AC units. In most cases we will not have to make special arrangements to order parts in order to complete your repair. Each one of our air-conditioning installers takes extensive pride in their work. We want to make sure that we install the best in technology within your home or business. We will describe the entire process of installation and we want to make sure that you will be completely satisfied with the installation before we carry out any type of work. We make any type of adjustment necessary without taking any shortcuts to ensure that the job is done right. We guarantee all of our installations extensively. In addition to that, our AC manufacturers’ units come with lengthy manufacturer warranties. Each one of these services is available at times that are flexible and work with your schedule. We can also deliver emergency AC services in the event that you may be experiencing a major malfunction within your HVAC systems. We understand the climate control systems can be a true necessity in Florida and with our HVAC contractors, we can be sure to keep your home comfortable as well as ensure that your business can resume normal operations with a fully working HVAC system. With our HVAC consultations we can weigh the cost of repair versus replacement, troubleshoot any simple issues as well as carry a variety of items on our service trucks for quick repairs when available. For everything from troubleshooting small and temperamental issues with HVAC systems, to full replacement of new efficient systems you can contact us today. We are also available to perform ongoing maintenance and checks on any HVAC system for residential customers or commercial customers. Ongoing maintenance packages ensure that all of your equipment can have a prolonged lifespan. We also want to ensure that every piece of HVAC equipment can run as efficiently as possible. With regular six-month checks available, our technicians can diagnose the early signs of problems and keep your HVAC systems up and running with the maximum in efficiency. We can provide a number of specialties including support for residential heating and cooling, commercial cooling and heating, HVAC servicing, HVAC maintenance and full HVAC installations for your property. Call us today. Contact our staff today if you are experiencing heating problems in South Florida. Our heating repair specialists can provide support for all of your residential heating needs as well as with commercial HVAC systems. We can handle the process of diagnosing and can repair almost any type of furnace heating equipment. Each one of our technicians receives training in the latest in heating systems. We have licensed gas fitters on staff and a variety of experts who are able to handle the installation, maintenance and repair on a variety of new equipment. With experts in both residential heating technology as well as commercial heating solutions, we can sell, maintain service and repair heating systems for most major brands. 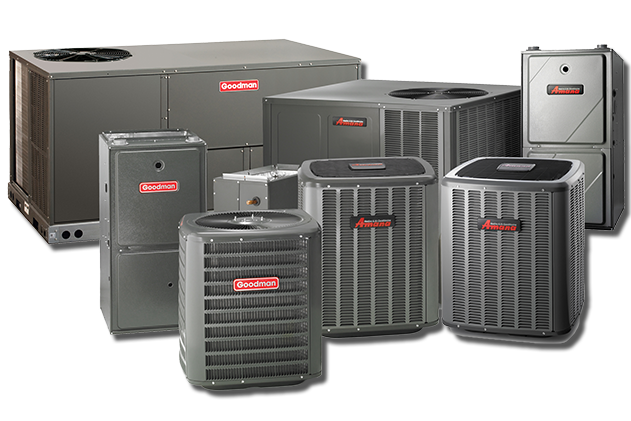 For any of your AC, Heating or Heat Pump needs call us today.